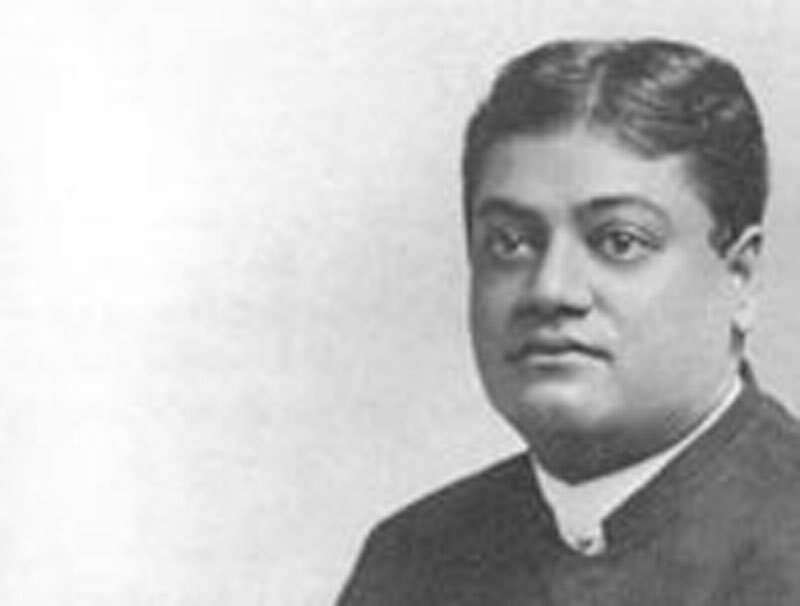 Ishvara and Brahman - Teachings of Swami Vivekananda by Topic- Frank Parlato Jr.
"Ishvara is the sum total of individuals, yet He is an Individual, as the human body is a unit, of which each cell is an individual. Samashti or collected equals God; Vyashti or analysed equals the Jiva. The existence of Ishvara, therefore, depends on that of Jiva, as the body on the cell, and vice versa. Thus, Jiva and Ishvara are coexistent beings; when one exists, the other must. Also, because, except on our earth, in all the higher spheres, the amount of good being vastly in excess of the amount of evil, the sum total (Ishvara) may be said to be all-good. Omnipotence and omniscience are obvious qualities and need no argument to prove from the very fact of totality. Brahman is beyond both these and is not a conditioned state; it is the only Unit not composed of many units, the principle which runs through all from a cell to God, without which nothing can exist; and whatever is real is that principle, or Brahman. When I think I am Brahman, I alone exist; so with others. Therefore, each one is the whole of that principle."